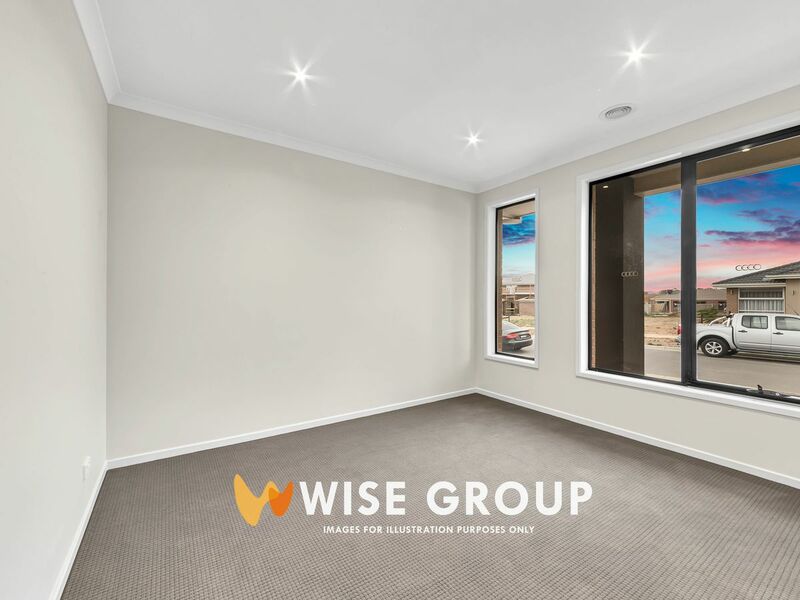 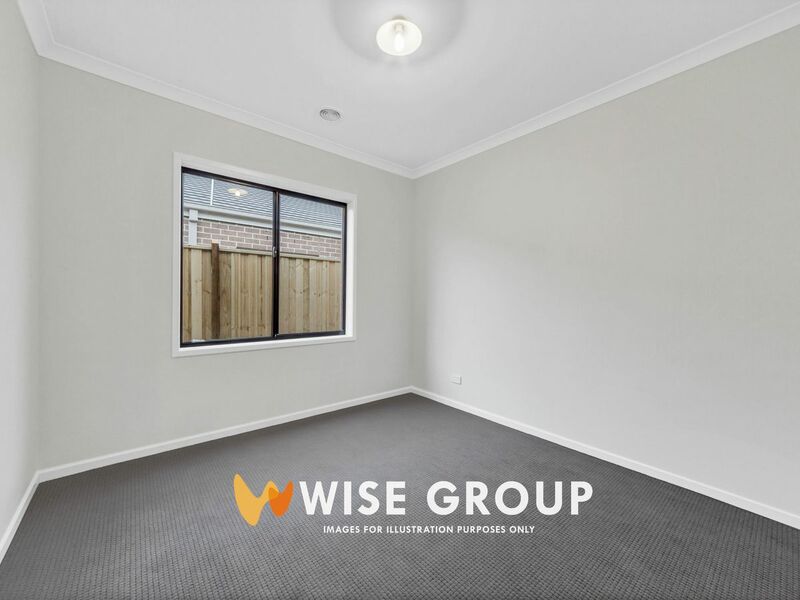 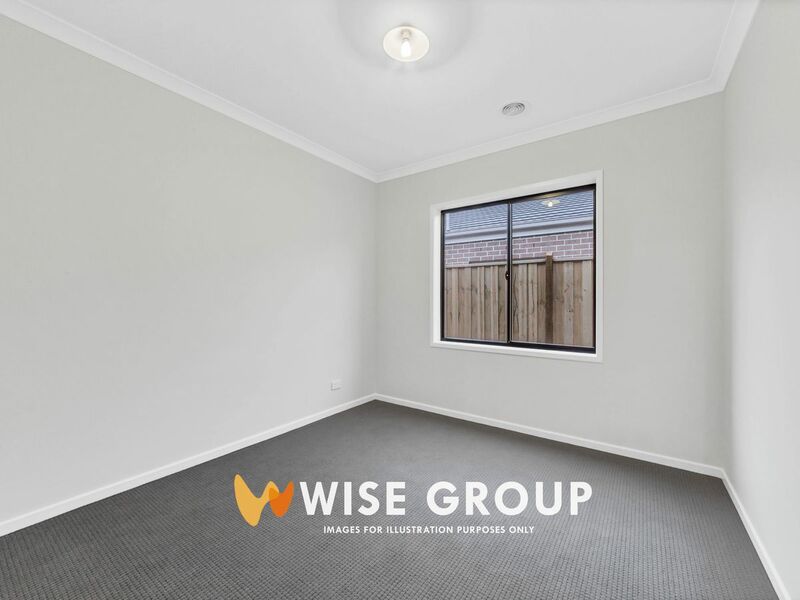 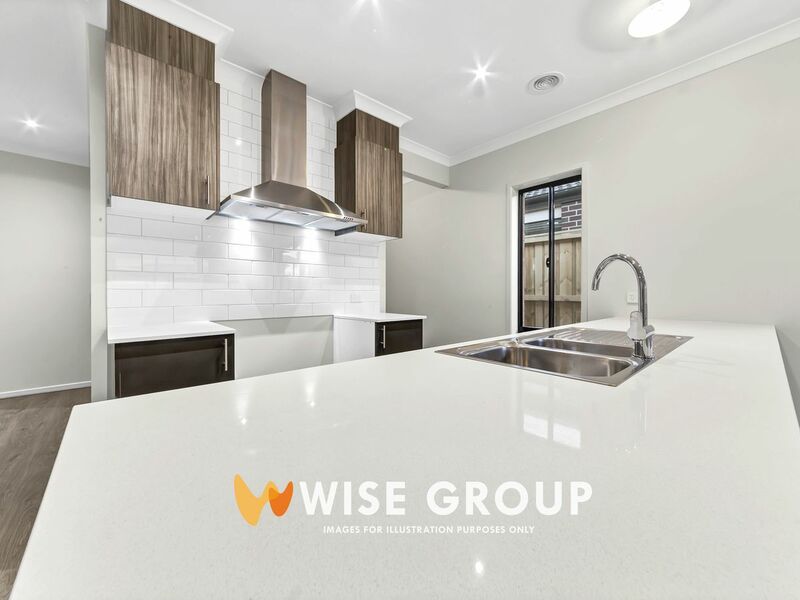 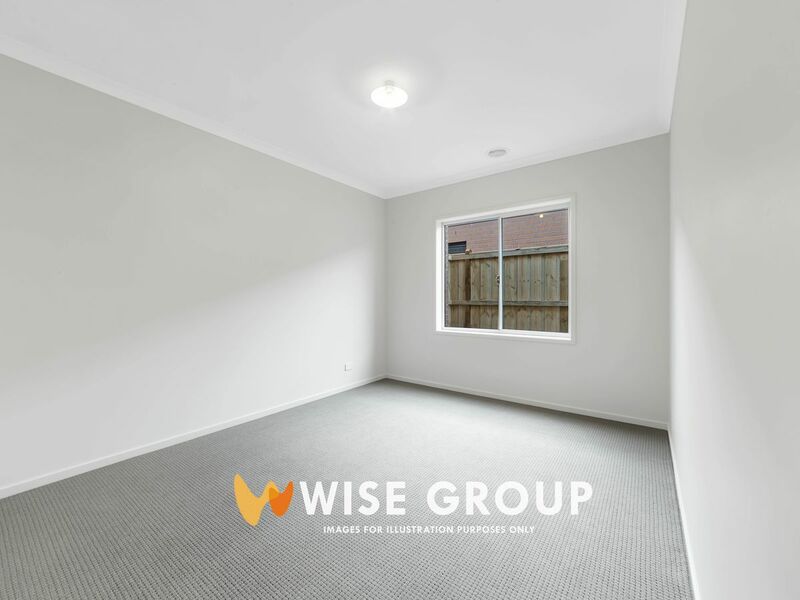 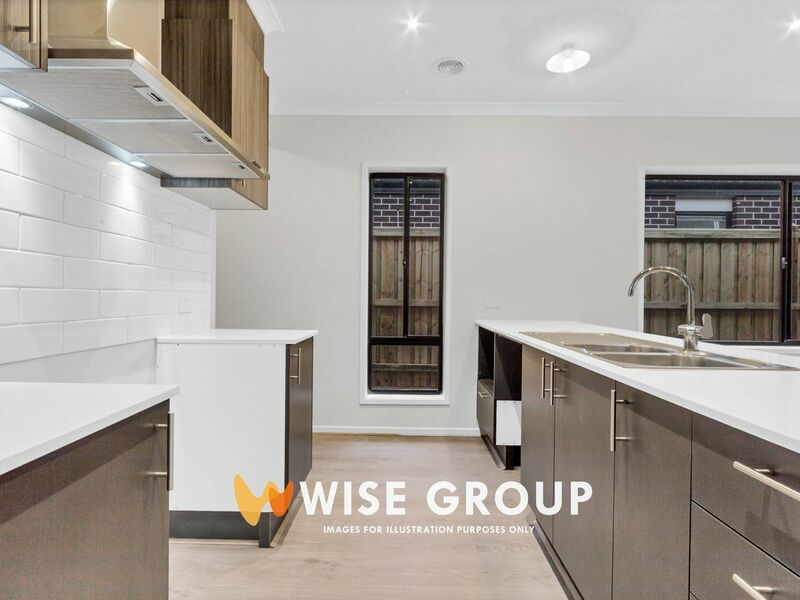 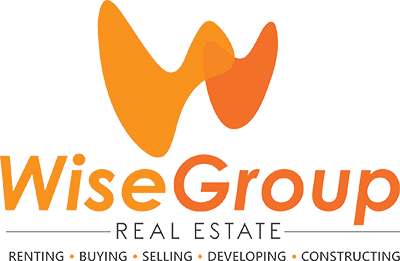 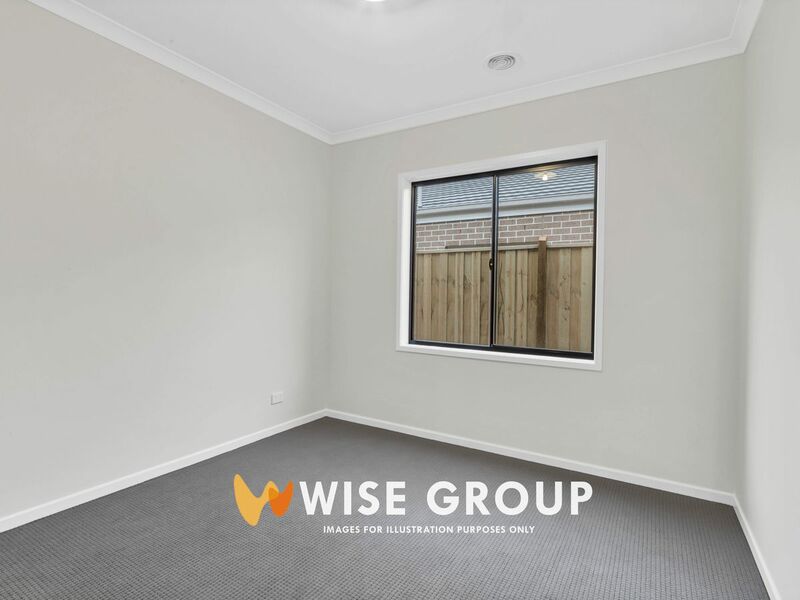 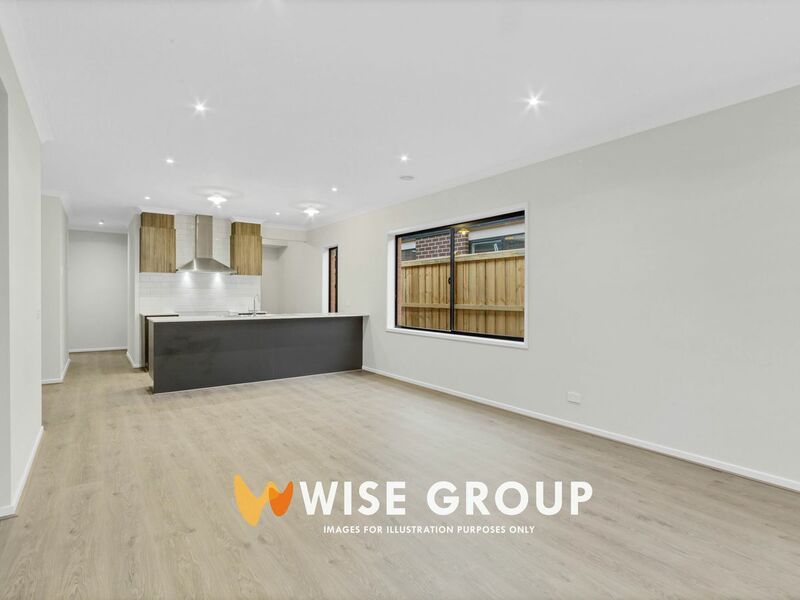 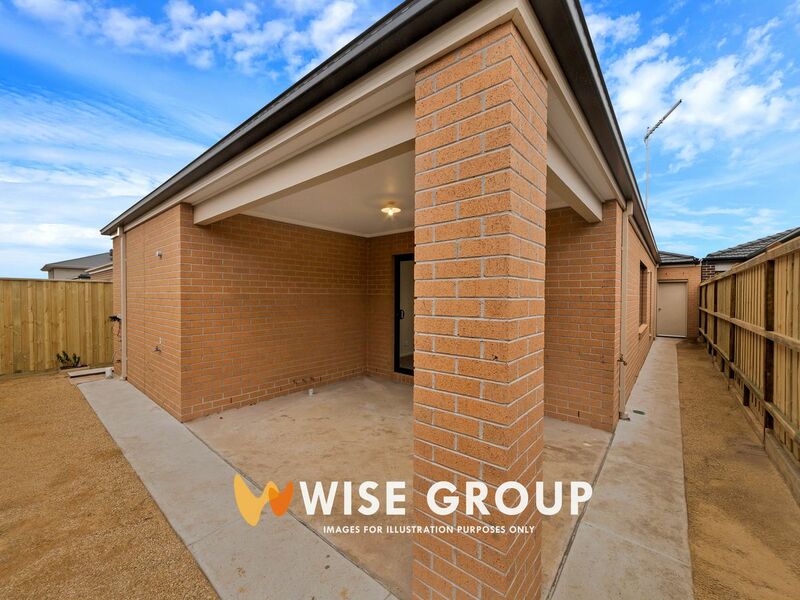 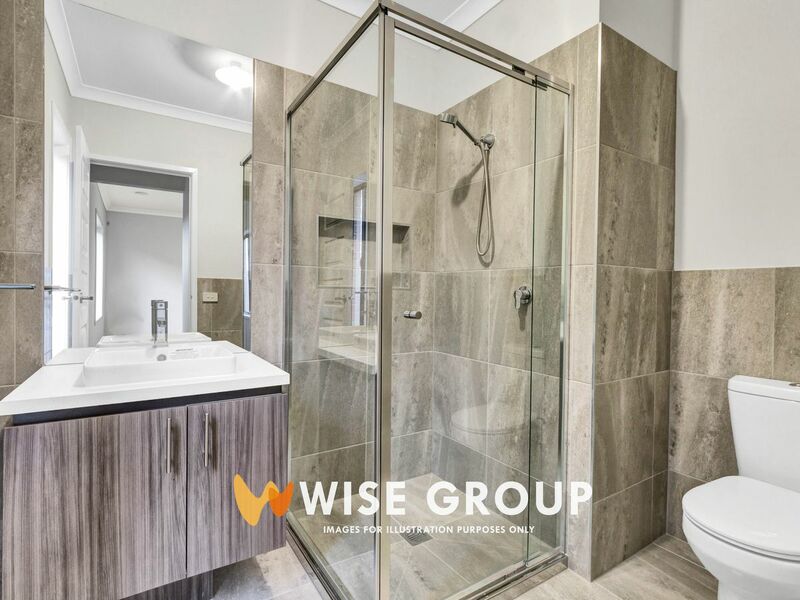 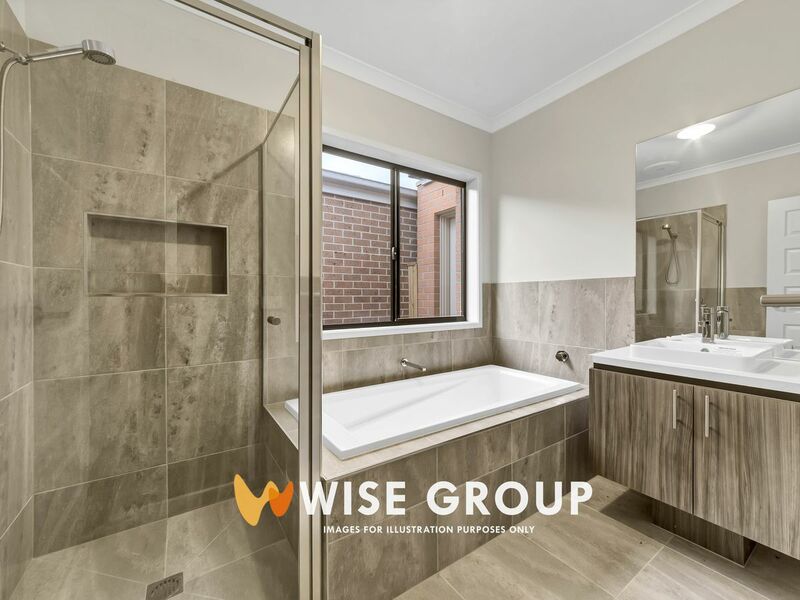 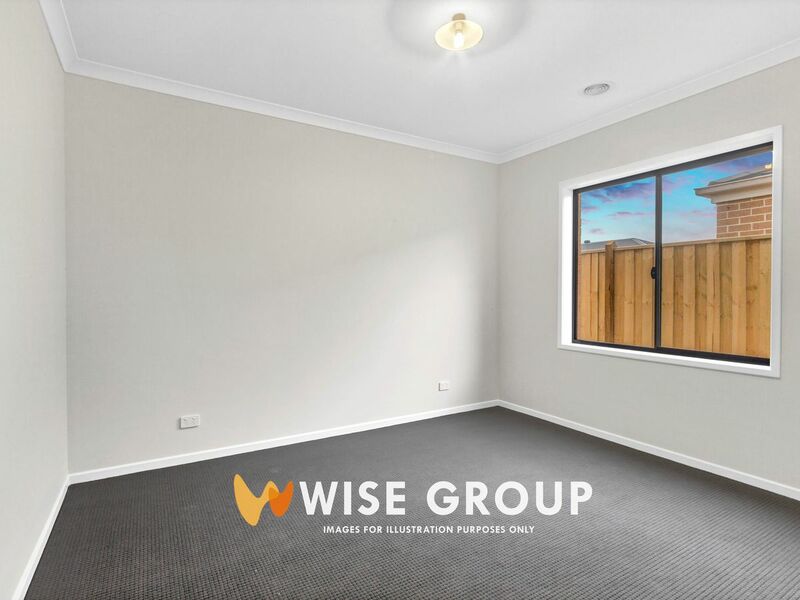 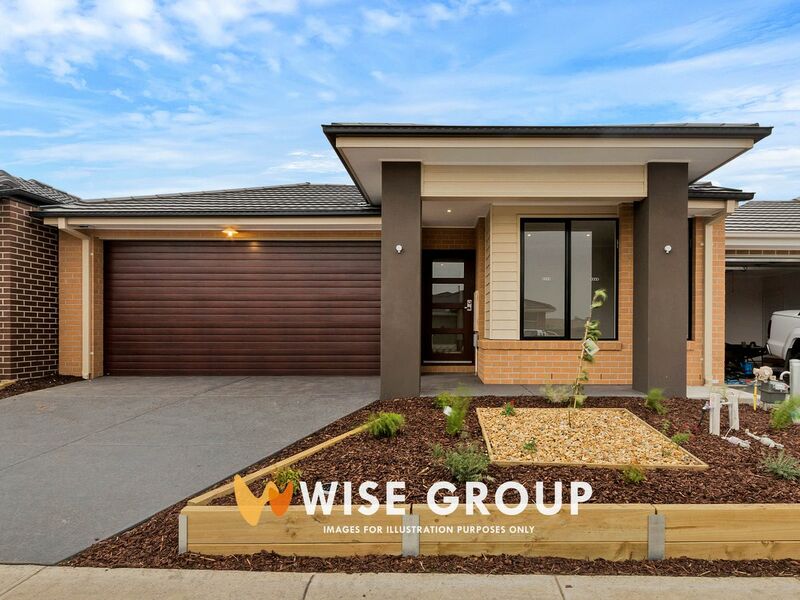 This three bedroom home consists of three bedrooms, master bedroom with ensuite and walk in robe, while remaining bedrooms consist of built in robes and share a central bathroom. 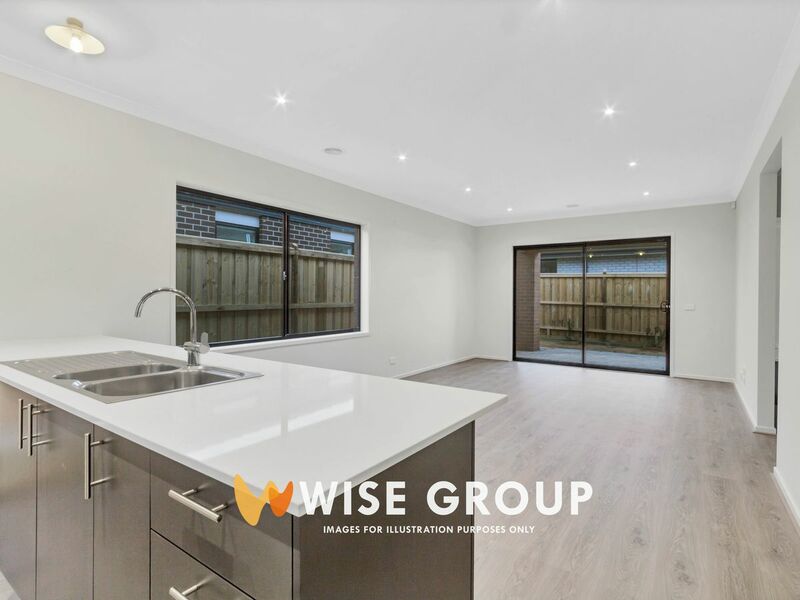 The kitchen consists of stainless steel appliances, stone bench tops and a walk in robe whilst overlooking dining & living area as well the added living/rumpus room. 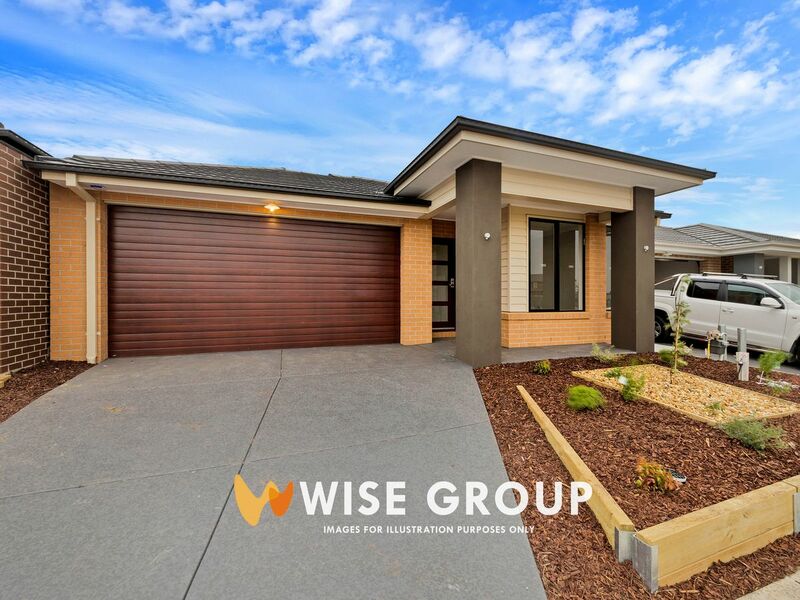 Fully fenced with stunning front & back garden landscaped.